Restaurants with decades of service and others that have operated for just a few months have gone out of business recently. While there is no single reason for the closures, both New Britain and Bristol have seen an uptick in the number of shutdowns. 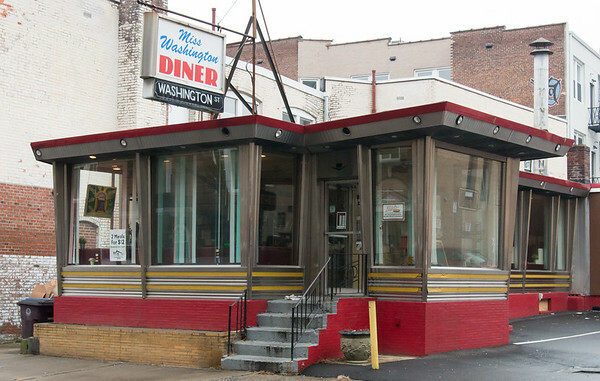 New Britain’s Miss Washington Diner, The Kitchen, and West Side Tavern all closed in 2018. KC’s on Main closed earlier this month. Bristol’s Super Natural Market and Deli and Sonic also closed in 2018. Barley Vine, now Main Street Pint & Plate closed in 2016. Miss Washington diner was in business for 85 years and Super Natural Market and Deli operated for 37 years. However, West Side Tavern, Sonic and Barley Vine each operated for less than five years. 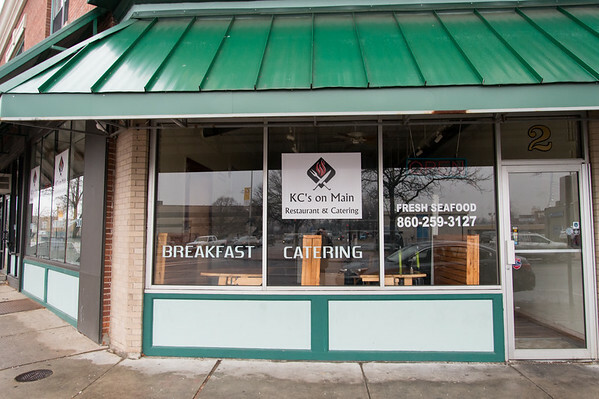 The Kitchen and KC’s on Main were in business for less than a year. Health-related or personal issues and financial decisions are some of the reasons why these business owners decided to move on. While limited parking and unsuitable locations can also play a role, said officials. Mayor Ellen Zoppo-Sassu and other officials agreed that the restaurant industry is difficult and while some restaurants do succeed others end up experiencing financial consequences. Cindy Bombard, president of the Central Connecticut Chambers of Commerce, said that local restaurants don’t fail because of a good business plan. Tim Stewart, president of the Greater New Britain Chamber of Commerce, said that while restaurants close for various reasons, lack of business has not been the case on the recent closings. Stewart also said that the city needs to have enough foot traffic in its downtown area to make businesses viable. He said, many people don’t patronize the downtown businesses because they believe the area is unsafe. One of the reasons the police station is located where it is, is to help people feel safe in the downtown area, Stewart said. He noted that the crime rate in the center of the city is low and that people should walk around downtown and eat at the local restaurants in the vicinity. The former mayor also said that despite the recent closings, the city also has many successes such as Mofongo, Great Taste Chinese Restaurant, Criollisimo and Riley’s Hot Dog & Burger Gourmet. “Some places just have a curse on them,” Stewart said of the buildings that have had various restaurants come and go. Justin Malley, executive director of the Bristol Development Authority, said that every time a business closes, it’s an opportunity for something new. Posted in New Britain Herald, Business, General News on Friday, 18 January 2019 18:57. Updated: Friday, 18 January 2019 19:00.